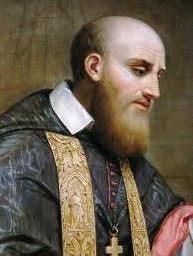 “Ask for nothing, refuse nothing,” Saint Francis de Sales, 1567-1622. 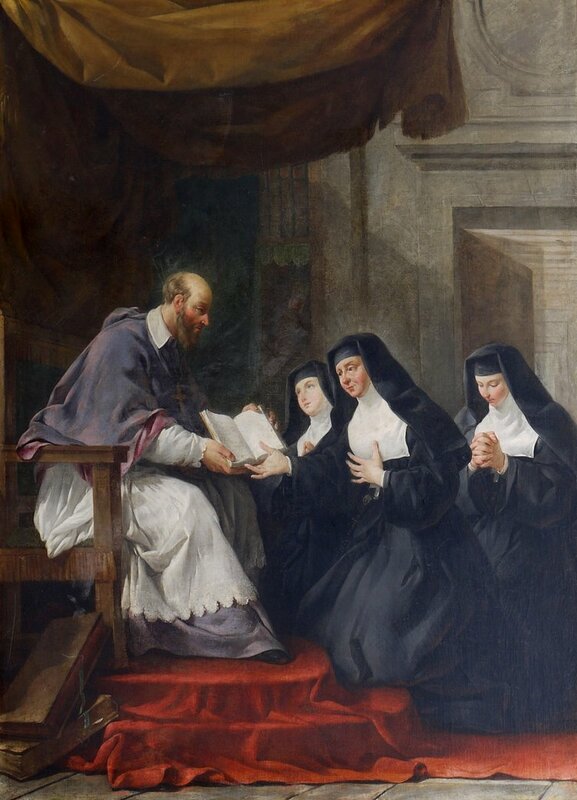 Saint Francis de Sales, tireless teacher, bishop and Doctor of the Church, pray for us! A blessed feast day to all Visitation Sisters and all members of the extended Salesian family! We must fast with our whole heart, that is to say, willingly, wholeheartedly, universally and entirely. If I recount to you St. Bernard’s words regarding fasting, you will know not only why it is instituted but also how it ought to be kept. He says that fasting was instituted by Our Lord as a remedy for our mouth, for our gourmandizing, and for our gluttony. Since sin entered the world through the mouth, the mouth must do penance by being deprived of foods prohibited and forbidden by the Church, abstaining from them for the space of forty days. But this glorious saint adds that, as it is not our mouth alone which has sinned, but also all our other senses, our fast must be general and entire, that is, all the members of our body must fast. For if we have offended God through the eyes, through the ears, through the tongue, and through our other senses, why should we not make them fast as well? And not only must we make the bodily senses fast, but also the soul’s powers and passions — yes, even the understanding, the memory, and the will, since we have sinned through both body and spirit. Good books are one thing. Books considered “classic,” that is, those books that can withstand the test of time are not only an excellent resource but a true companion for one’s journey. No doubt, our human and spiritual needs mature over time, but a classic continues to give insight and guidance. Wisdom collected from a true living experience is hard to underestimate. 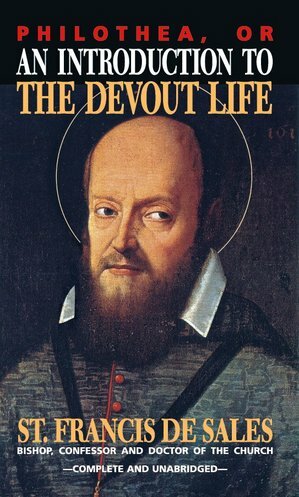 The Introduction to the Devout Life by Saint Francis de Sales, bishop and Doctor of the Church, is one such book. It is not to be missed by any person wanting to know the Christian life better, and how to live it coherently. The book is about the universal call to holiness. The Introduction to the Devout Life was an instant success from the moment it rolled off the printing press. In the Saint’s own time the book was revised a few times. If you ask yourself: What do I need to do be better Christian? 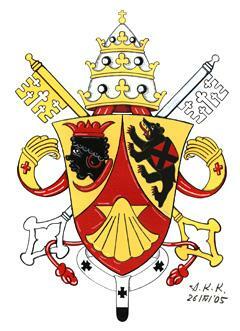 How do I live my life with all its complexities and remain faith to the Gospel and the Church? Do I have to be a priest, sister or brother to be a good Christian? How does one live a Christ-centered life? Then this book is for you. “The writings of Francis de Sales, filled with celestial doctrine are a bright light in the Church, pointing out to souls an easy and safe way to arrive at the perfection of a Christian life” (Breviarium Romanum, 29 January, lect. VI). complement one another, however, communication acquires value and meaning.